Amen! I couldn’t have said it better! Typography isn’t my forte, but this post is packed with information. There are many lists of these words, but it’s always good to get a reminder. 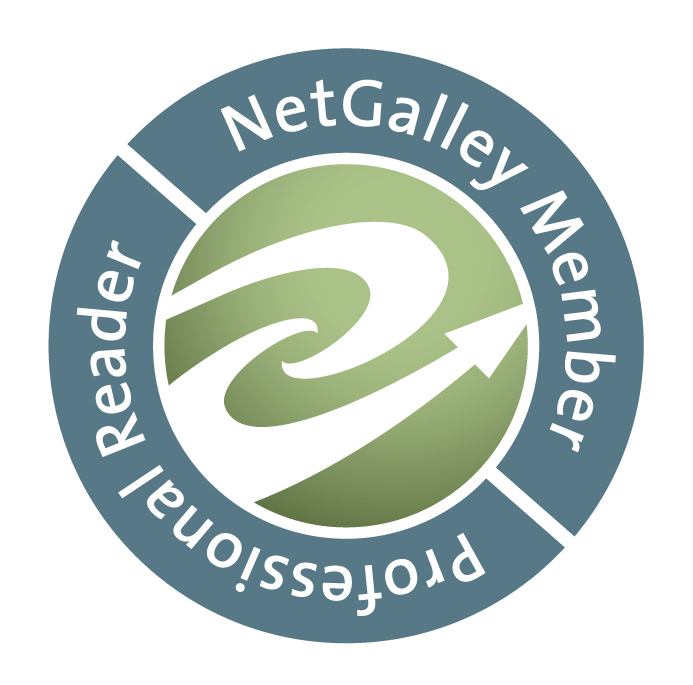 Luke Gracias shares his experience as an author using NetGalley. I review for NetGalley and have had the pleasure (OK, it’s scary too) of reading his novel, and I can recommend it. I’ll share a more detailed review soon, although you can find my review in NetGalley already. Thanks so much for his words about the quality of the reviews (not to blow my own trumpet, but I definitely check the reviews there before deciding on the books). 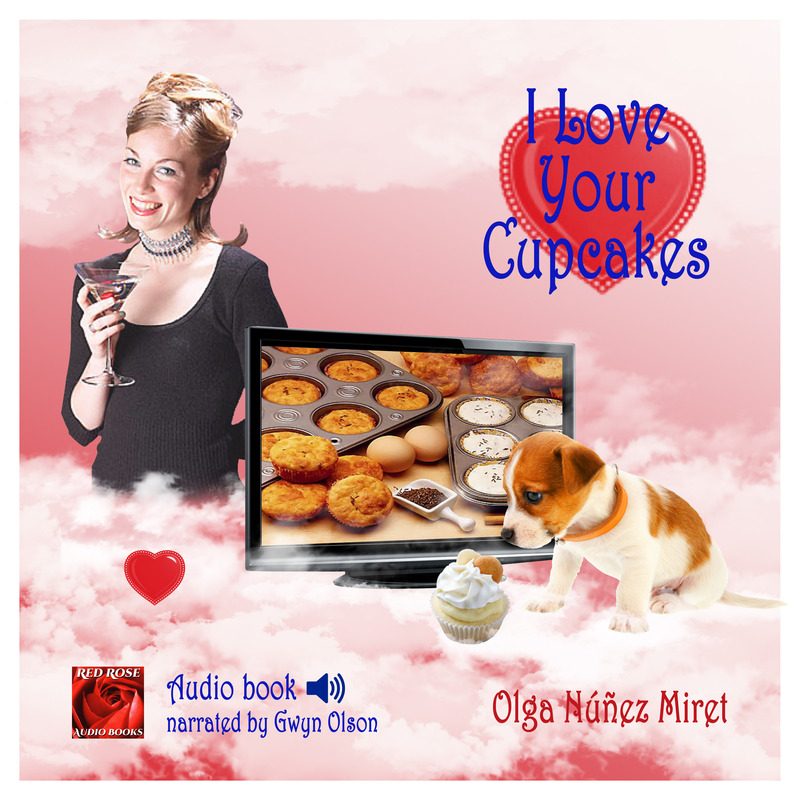 #TuesdayBookBlog #Audiobook ‘I Love Your Cupcakes’ now available in audio. Would you like a complimentary copy? Just ask! And, if you blog about books on Tuesdays, you might be interested in this. Those of you who have been reading my blog for a while will remember that I have featured audiobooks before and also talked about the possibility of using ACX to create an audiobook version of your book (if you’re a writer. Or if you are a narrator you can also advertise your services there. See here my previous post). Since I wrote that post, I’ve been lucky enough to have been picked up by Marie and Tim O’Dell at Red Rose audiobooks, and the fantastic Gwyn Olson has narrated my book. 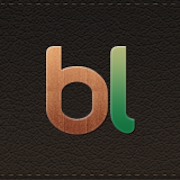 And now, is live! You can get a sample at all the links mentioned but also here in Sound Cloud. ACX always provides complimentary codes for Audible (although if you’ve never bought an audiobook through them, you have the first one FREE). At the time of writing this I have received codes for the Audible.co.uk site and have requested some for Audible.com (that I hope they send me. They have done in the past). If you’d liked to get one, please leave me a comment and I’ll need your e-mail address (normally WordPress provides that for people leaving comments, although it doesn’t always work). And I’d be very grateful if you found it in your heart to leave a review once you’ve heard it. And feel free to share this post with anybody who might be interested. By the way, do you prefer this modified cover, or the original one? And, this is especially for all of you BLOGGERS and REVIEWERS who blog about books and writing. I’ve mentioned before that now I’m a proud member of Rosie’s Book Review Team. Rosie and her collaborators have been exploring the use of HASHTAGS especially in Twitter, and now have a new tag for those of us who blog about books. It is: #TuesdayBookBlog. Most Twittering bloggers know about the benefits of ‘blog share’ days; it all started with Rachel Thompson and her fabulously successful #MondayBlogs. Now, there is also #wwwblogs on Wednesday (Wednesday women writers), #SundayBlogShare, #ArchiveDay on Saturday, and probably others, too. Since Rachel started #MondayBlogs, she’s been battling against people using it for book promotion; her view is that you have six other days of the week to promote your books, but #MondayBlogs is about the writing itself ~ in other words, blog posts about anything other than your book! She now states that there should be no book promotion of any sort on #MondayBlogs, not even third party reviews, which is understandable as there are so many ways in which her guidelines can be abused. 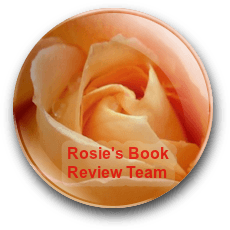 Because there are so many avid readers, writers and book bloggers who understand the benefit of blog share days, Rosie Amber’s Book Review Team is introducing a new hashtag on Tuesdays, for book posts only: #TuesdayBookBlog. The first day this will be used is Tuesday, November 3rd. As anyone who starts a hashtag knows, the main difficulty involved is dealing with ‘hashtag abuse’ ~ tweeters who spot a popular hashtag and add it to any tweet, whether relevant or not. We will do our best to limit this; please feel free to point someone in the right direction if you see this happening. So what are the guidelines for #TuesdayBookBlog? 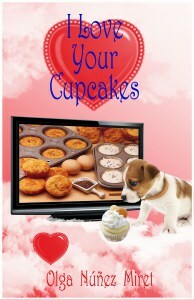 Book reviews ~ either for your own books, or other people’s, or book reviews you’ve written on your blog. 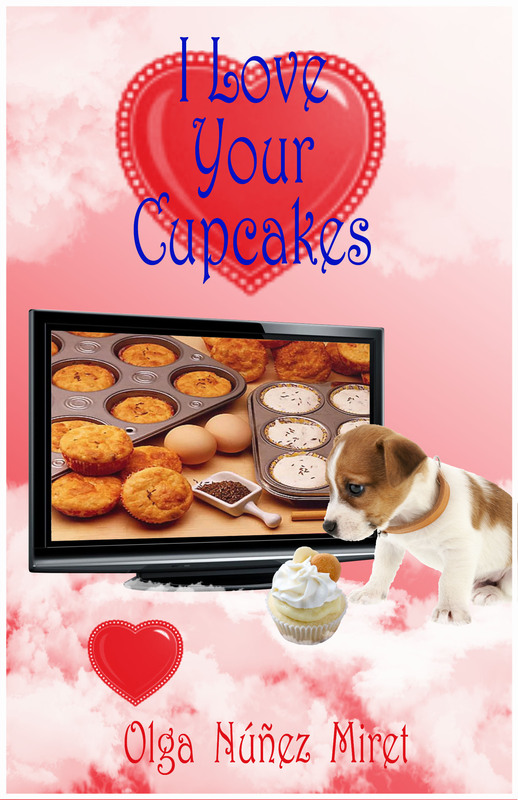 Author Interviews ~ yours or others’. Cover reveals ~ yours or others’. Upcoming/new releases ~ yours or others. Articles or guest posts about books/writers ~ you/yours or others’. Blog posts that aren’t about books/writers. Blatant promotion of an existing publication that isn’t a proper article – in other words, we don’t want to see a blog post that consists of nothing but the cover of your book, Amazon blurb and buy links. This was one of the ways in which #MondayBlogs was abused, after people were told they couldn’t use the hashtag for tweets with Amazon links. Retweet others on the hashtag and spread the word. Hashtags work best when you do your bit, too. The power of Twitter is in the retweet, more than the tweet. Hashtag retweets are never guaranteed, but do remember that the more you do, the more you are likely to get back. We hope you will achieve good results from #TuesdayBookBlog, and look forward to seeing you there! Thanks to Rosie for her hard work to promote books, thanks to the team behind the audio, and thanks to you all for reading. Remember to like, share, comment and if you want, CLICK. Ah, let me know if you’re interested in a code to download the audio, and don’t forget to use the tag #TuesdayBookBlog if appropriate. 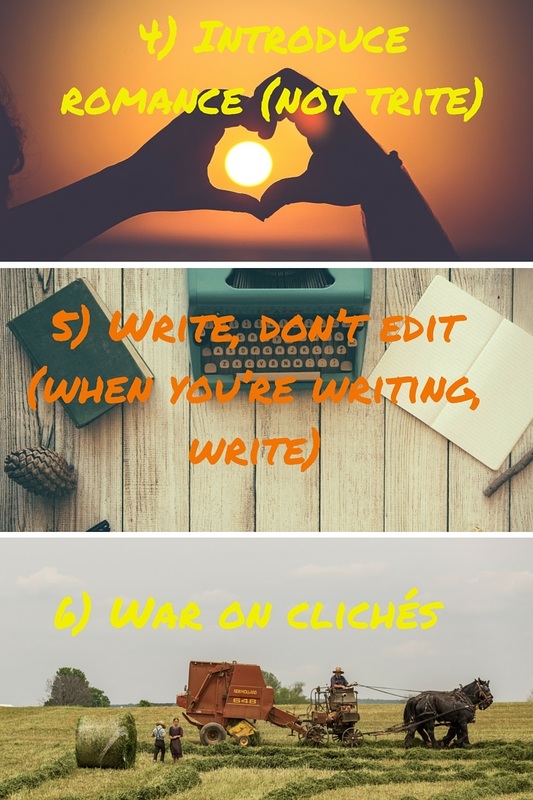 #WritingTips from Jerry Jenkins(@JerryBJenkins) with thanks to Jane Friedman (@JaneFriedman) and a question of websites. Ah, and me, on the #radio. This time interviewed! I don’t know you, but I have recently been attending many webinars, on different topics. 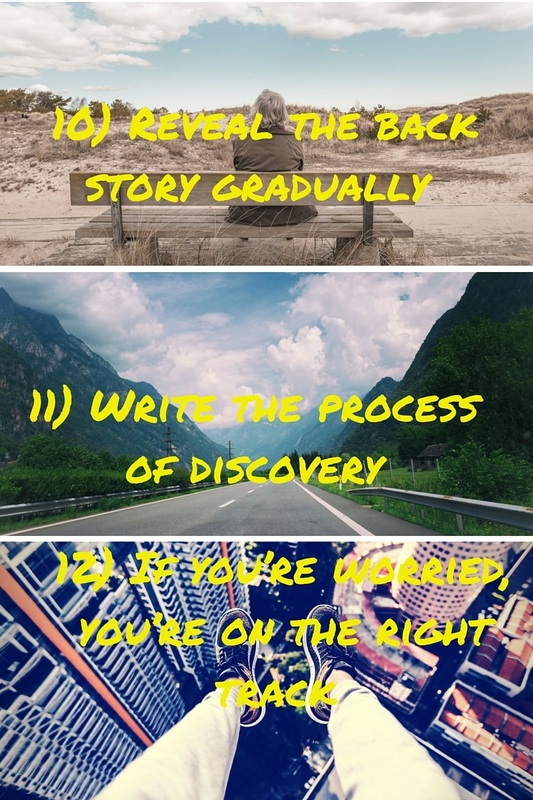 Recently (22nd October) I attended a free webinar organised by Jane Friedman that had Jerry Jenkins (21 times New York Times best selling author) as guest, on the Secrets of Storytelling. 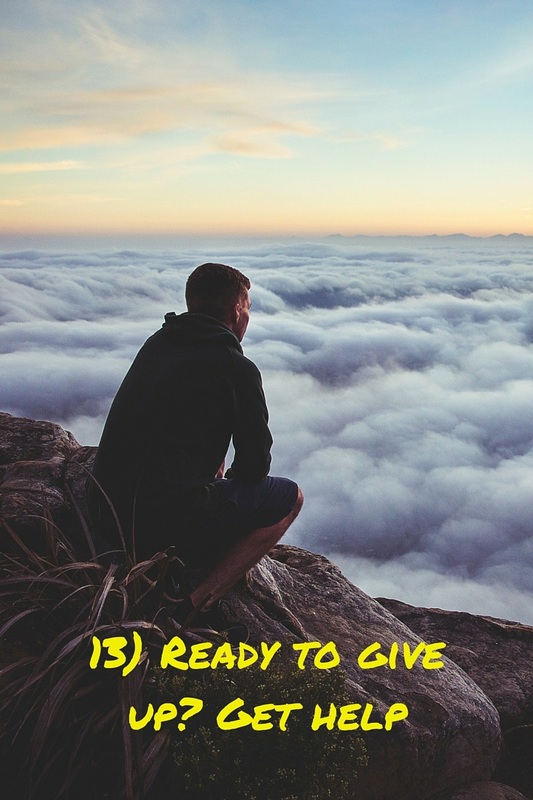 Although most are self-explanatory, I thought I’d give a few pointers on some. Jerry Jenkins said that formulas don’t really work, as they make the story seem… well, formulaic, I guess. He referred to Dean Koontz How to Write Best Selling Fiction when talking about the classic structure. 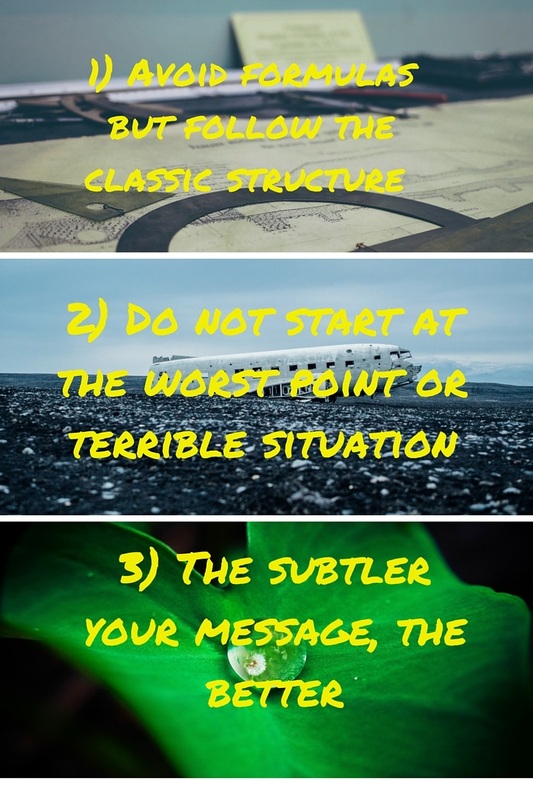 His brief summary was: Plunge your character into a terrible situation; everything he tries to do makes the situation worse; things look hopeless, and hero saves the day (by doing what he’s learned on the way). In reference to his previous point, he said that although you have to put your characters in extreme situations, it’s best not to start the novel at that point, because it’s better to build up the character so that the reader gets to care for him, or her (or them). I think it’s self-explanatory. Don’t hit the readers in the head with a hammer, although for him, there’s always a message, otherwise there’s no novel. There isn’t always romance in all novels (or movies, it might depend on genre) but it’s very common. He gave many examples of not very original ways of introducing the love interest (although referring to movies, characters bumping into each other, blind date…), but it all depends on how it’s done. Nothing to add (unless it’s a peculiarity of a character). I couldn’t find a colour that would show well, so I’m transcribing: Writers are readers. Read in your genre, but also read about the craft of writing. He mentioned quite a few of his favourite books, but the world (or the library) is your oyster. In discussing point of view of the character he reminded the audience that it’s like the camera we see the action through. 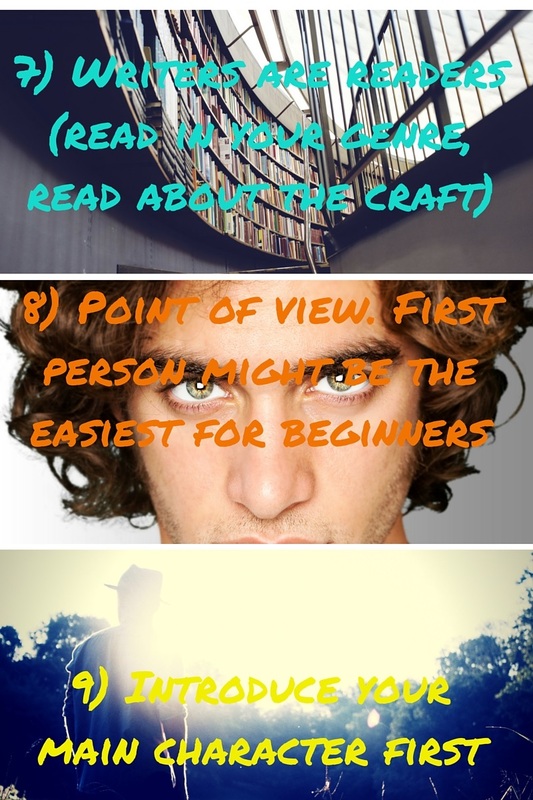 He mentioned the most common (first person narrated in past tense, or third person limited), and noted that perhaps for somebody starting to write, first person might be easier. He talked about his own experience of struggling with one of his stories and how he heard a particular character talking in the first person in his head, and that was it. This is a very personal take on the matter, but he observed that sometimes other characters in the story might take over and run with it. He didn’t seem to be a big lover of flashbacks explaining the background story, as he felt they slowed down the action. In real life we get to know people gradually. This one sounds a bit zen, but he referred to himself as a pantser, and said that sometimes you might get to a certain ending through writing the story, and that’s a perfect way to make sure that it’s surprising to the reader, because it’s a surprise to you too. If you’re worried, you’re in the right track. He referred to this as the ‘Exponential multiplication of emotions’ equation. If you feel sad at some point in your story, the reader will feel the same but magnified. And if you feel bored… well, you get the gist. He offers courses, including one was promoting seminars later in October, but you can check his page and that of Jane for more information if you’re an interested (I have no connection with them other than attending the webinar, that was free). And here, the question. I’ve been debating what to do with my website. I have a separate website (apart from this blog), here. I got the domain before I started publishing books, after reading how important it is to have your own website. As I knew nothing about how to create a website, I contracted a programme, also with GoDaddy, that facilitated the creation of one’s own website, without requiring any programming knowledge. Even with that, it’s a bit cumbersome to make many alterations to it, and it’s fairly static. I’ve never had much traffic going through it, and have more people reading my blog (that I also share there, but a lot of the readers come directly from WordPress). I’ve been thinking for a while that I’d be better off getting rid of my separate website and just having my blog/website, here, in WordPress. I investigated, and it’s possible to use your own domain (also to buy your personal one through WordPress, but I already have my own) to host the blog (here some information I found about it). Because of other things that I want to explore in the future, I’m considering moving to one of their premium plans (some info here). Now, the programme I mentioned for creating websites is live for me (I’ve paid for it already) until the end of July 2016. And no, it’s non-refundable. Of course, if I move the blog to my domain at www.OlgaNM.com, that site will disappear (I also have the instructions on the Go Daddy side of things, here). Part of my thoughts have to do with changing a few things here (I’ve been adding stuff, but I want to get rid of some too), so I’m not that concerned about what it looks like. I plan on that changing at some point. What I wanted to ask is if any of you have done this (or part of it) and how have you found it. I’m not the most technical of people, and although I know there’s support available, I want to try and keep it complication free. Any thoughts or personal experience would be greatly appreciated. And the surprise. Here I’m being interviewed by Freddy Piedrahita. We’ll be running a programme interviewing writers and artists in the future. Have a listen and see if you’d like to join in! Thanks to Jane Friedman and Jerry Jenkins for the the webinar and thanks to you all for reading, and for your help. Do take care, and good writing. And of course, don’t forget to like, share, comment, and CLICK!